Ta-Da!! I am now the proud new owner of an Etsy shop called Buttered Toast. I'm slowly but surely working on getting it stocked up, so it's a little small right now. If you want to check it out click on the link to the right and, if you feel so inclined, give me some ideas on ways to improve it. Those ties are SO cute. I will probably buy one for Max when we get some extra money:) One income is really hard to live off of, so right now we are broke like a joke. Anyway that ellen thing was HILARIOUS!!! HAHAHAHA. I love ellen. Anyway, way cute. I would like info on how you get an etsy shop. I would like to sale some scrapbook stuff. You are a little business woman! 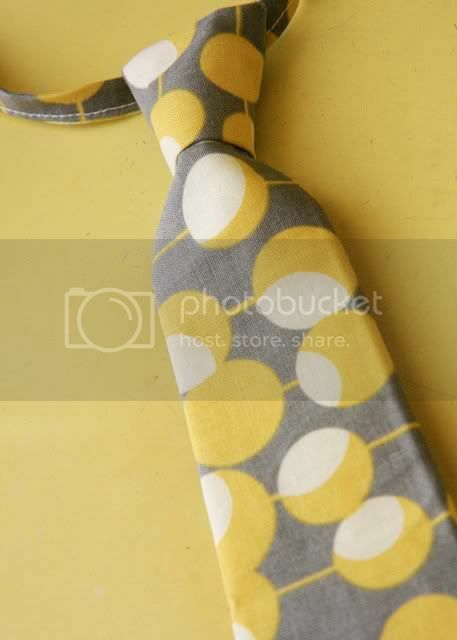 Cute cute ties! I love the name of your Etsy shop and those ties are darling! I also LOVE your photography! You are amazing!!! so cool. i think you will do really well! Oh no you didn't! Those are so darling. You know how to get straight to my heart! A new purchase is on the way soon! Jessica, how many more talents are you going to pull out from your sleeve? Those ties are the CUTEST!! If I had a toddler boy I would buy all of them.